Dr. Atul Kumar Mittal, M.S. (Otorhinolaryngology) is an eminent name in the field of ENT. He has a rich experience of over 19 years to his credit and has been associated with many prestigious organizations like Safdarjang Hospital, New Delhi. He is the Director for ENT at Fortis Memorial Research Institute. His areas of interest and expertise include Minimal Access Endoscopic Sinus & Skull Base Surgeries, Balloon Sinoplasty, Endoscopic Adenoidectomy and Sleep Surgery. His surgical skills span the complete continuum of Otorhinolaryngology and he has performed more than 300 surgeries in the past year alone. He has many publications in national and international journals to his credit and also actively participates in conferences and CME's. 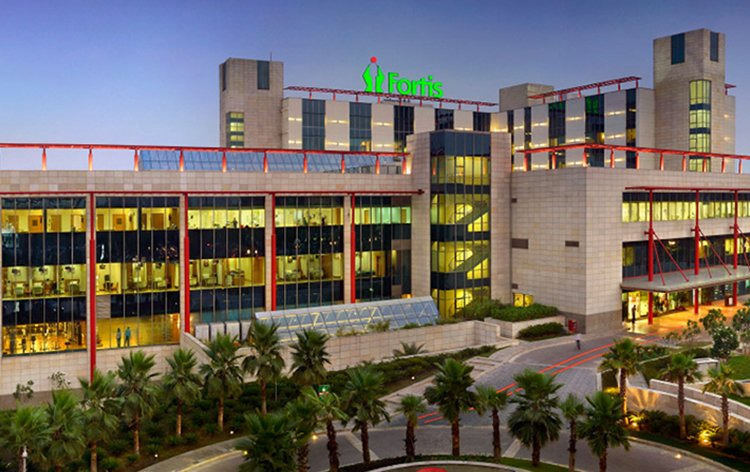 Dr Maneesh Kumar Jain did his MBBS & MS (ENT) from Jawaharlal Nehru Medical College, Aligarh. He has worked with KK Ramalingam ENT Hospital and Research Institute, Chennai, which is a pioneer and tertiary care center for ENT in India. 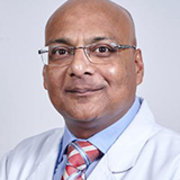 An active and dedicated ENT surgeon, he is trained in all type of ENT Surgeries.  He is a permanent Member of The Association of Otolaryngologists in India (AOI) [ LM 3878 ]. Dr. Manish Julaha did his MBBS & MD (ENT) from Pt. B.D. Sharma PGIMS, Rohtak. He has had additional training in Head & Neck Oncosurgery from Tata Memorial Hospital, Mumbai and has an experience of 8 years.